Remodeled 3 Story in HISTORIC BELLEVUE! 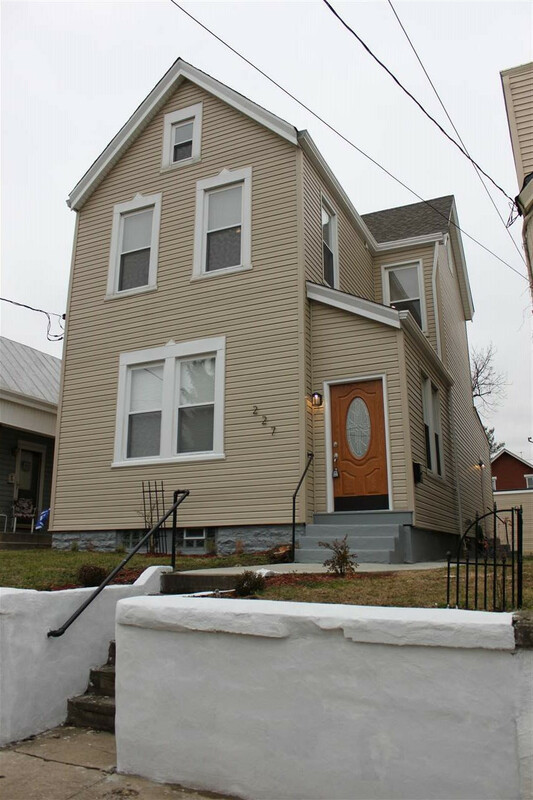 Beautifully modernized 4 bed, 2.5 bath, 1 car garage with additional off-street parking! The home has all NEW paint, carpet, HVAC(dual zoned), roof, plumbing, updated electrical, lighting, bathroom fixtures & more! The Gourmet kitchen features NEW granite countertops, sitting island, white cabinets, updated flooring & stainless steel appliances! Updated first floor bathroom & the level one master bathroom have BARN DOORS!! Laundry conveniently located on 2nd level. Spacious backyard. Schedule a tour & explore this home today!